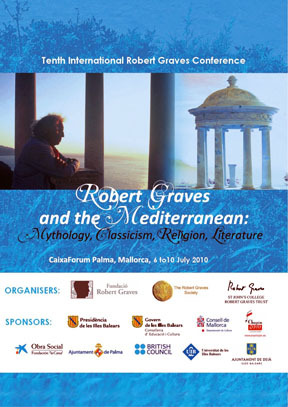 The 10th International Robert Graves Conference kicked off yesterday in Palma de Mallorca and will continue until Saturday, July 10th. These conferences are biannual events which are staged alternately in Oxford (UK) and Mallorca where Robert Graves had lived during most of his adult live. Robert Graves (1895-1985), as you all know, is one of the great figures of 20th Century English Poetry and Literature and is probably best known as the author of I, Claudius. The five day symposium is held at the CaixaForum and is organized by the Fundació Robert Graves (Deià) and the Robert Graves Society (Oxford), in co-operation with the Universitat de les Illes Balears, the Fundació “la Caixa” in Mallorca and St John’s College Robert Graves Trust in Oxford (UK). Last night, there was a reception at the Castell de Bellver offered by the Ajuntament de Palma (Palma Town Hall) plus a Chopin recital by the Mallorcan pianist Andreu Riera, sponsored by the 2010 Any Chopin Committee. In Palma, the CaixaForum is housed in what used to be the Grand Hotel, where Robert Graves and Laura Riding stayed on their arrival in Palma in 1929. Tomorrow afternoon, participants of the conference will have the opportunity to visit Ca N’Alluny, Robert Graves’s home in Deià, and its lovely garden. If you cannot participate in all or part of the conference, you could still make your way to Deià and visit the Casa de Robert Graves which is set up as a museum for the great man, known in Mallorca at his time as Señor Roberto. Ca N’Alluny is open during the Summer months (April to October), Monday to Friday, 10h00 to 17h00, and Saturday, 10h00 to 15h00. The museum is closed on Sundays. Different times apply during the Winter months. 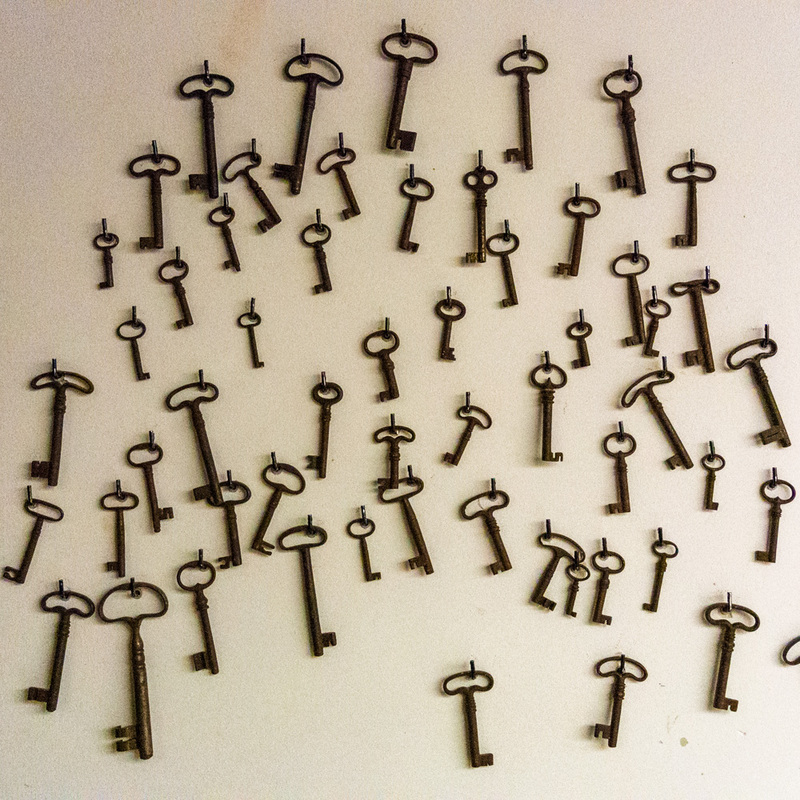 Admission fee is charged at 5 € for adults and 2.50 € for children under the age of twelve. The photo (top) was borrowed from the Internet, courtesy of robertgraves.org. 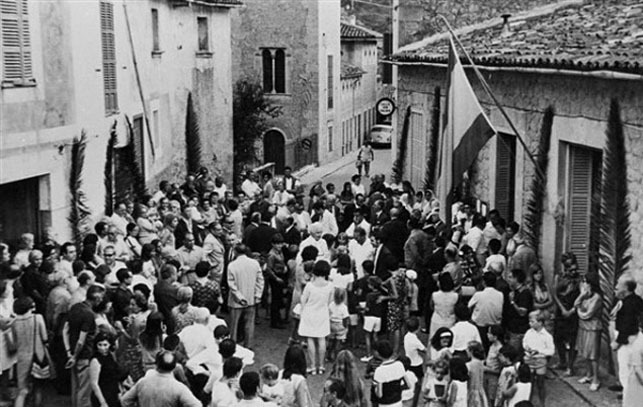 The photo had been taken in 1968 in front of the Ajuntament de Deià on the occasion of Robert Graves being honoured as the town’s Hijo ilustre (Adoptive Son).